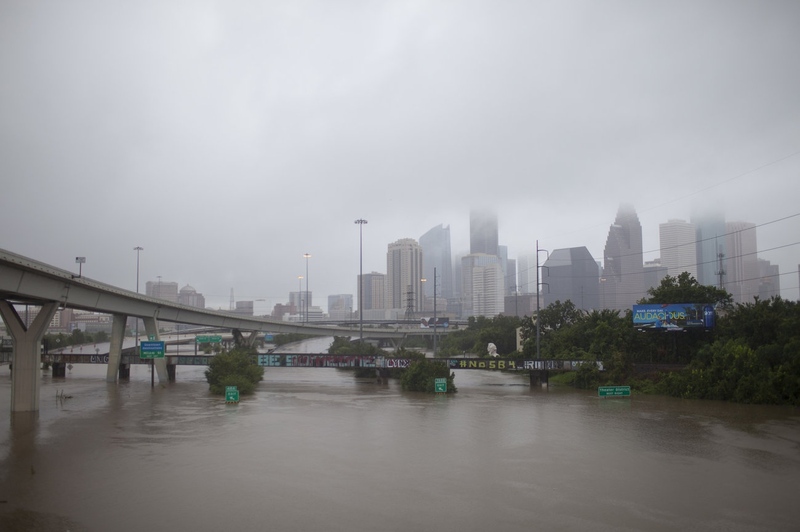 Mayor Sylvester Turner has established the Hurricane Harvey Relief Fund that will accept tax deductible flood relief donations. Click here to learn more. Katie Hayes Luke | Photographer and Multimedia Producer | Austin, Texas NEWS Katie Hayes is in Houston on Assignment for NPR. Learn how you can help.